Late entry fee if post marked after April 1st, 2019 is $230.00 and Crossovers are $175.00. All Classes will be decided at mandatory check in on Friday April 19th, 2019 at 1:00pm-6:00pm (check in will end promptly at 6pm) Entry fees at check-in are CASH ONLY. 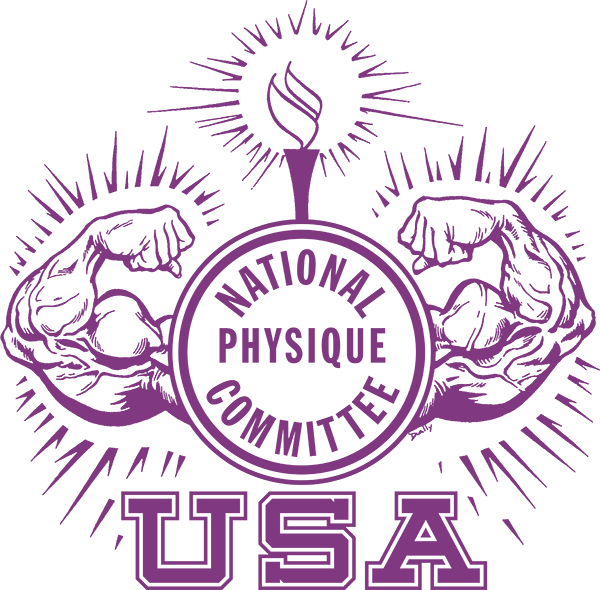 On Saturday April 20th athletes meeting is at 8:30 a.m. Prejudging starts at 10:00 a.m. Evening show starts at 6:00.